There are many reasons why someone may decide to adopt a child. Some individuals may not be married and could be looking for a way to have the experience of raising a child. For others, it could be due to the inability to conceive and they feel like this could be the only way to have children. Regardless, the process of adopting a child in the state of Florida can be a unique and legally complex issue. The laws can vary from state to state and for those who are unfamiliar with this process, it can be overwhelming. What follows is an overview of this complex topic. This is not to be taken as legal advice. If you need legal assistance please contact an attorney directly. 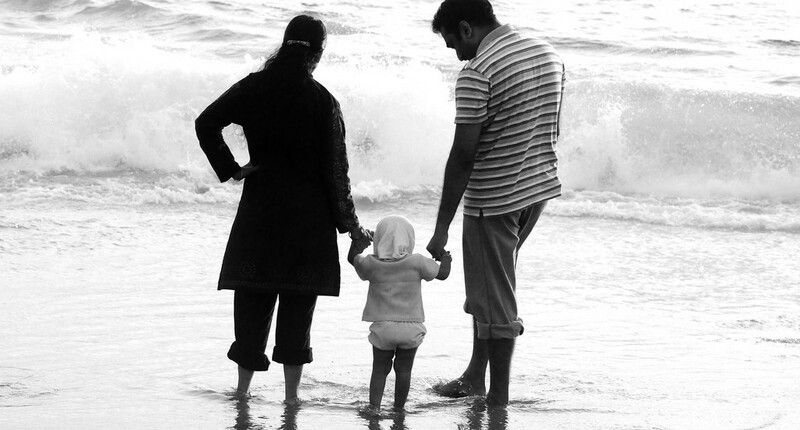 There are numerous rules and regulations that govern who can adopt children. While they are similar from state to state, there are some important points to keep in mind. As of 2014, the law in the state of Florida requires that children who are aged 12 or older consent to the adoption of the person filing the application. This means that the child must approve of the person who is looking to care for them. This can be a controversial issue, it can be helpful to speak with an experienced attorney to learn more. Prior to the adoption home residency in the state of Florida must be established for 90 days prior to the adoption. Those who are seeking to adopt prior to having home residency for 90 days may find that they will hit a roadblock. Because of the complex nature of the adoption process, there can be challenges made to the adoption of a child by a separate party. In Florida, the statute of limitations is one year. This means that someone has 1 year from the date of adoption to challenge the adoption. Issues that could be challenged include that the child has a blood relative who wishes to care for them or that the person who adopted them may not be physically or mentally fit to care for an adopted child. Clearly, there are multiple, complicated legal issues at play. 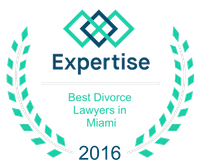 Therefore, it is prudent to speak with an experienced attorney to learn more about this complex process.